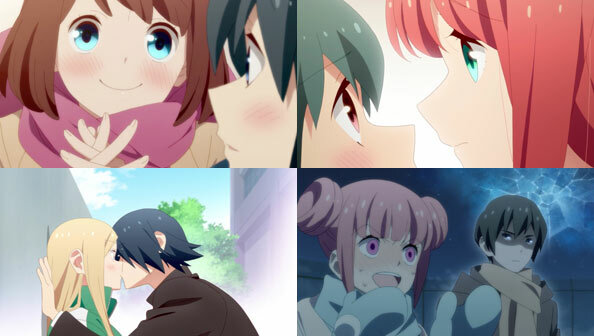 Takunomi is a good old-fashioned sitcom, centered on the lives of four young women who live together in Tokyo, and enjoy good food and good beer, particularly YEBISU premium beer. That golden can is flashed on the screen so often you could make a drinking game out of it. But I didn’t really mind the blatant product placement, because A) I personally like Yebisu and B) the rest of the show is quick, simple, enjoyable enjoyable watch. 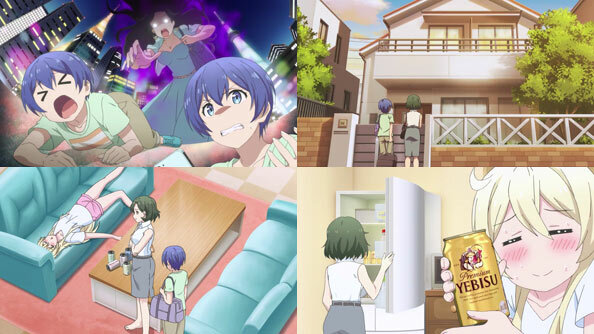 Takunomi isn’t trying to do that much, merely portray that Michiru had nothing to fear by moving to a Tokyo share-house with three strangers; they all turn out to be very friendly, kind, and generous. The first housemate she met, in fact, retrieved her purse from a thief at the station before they even knew each other, after all. 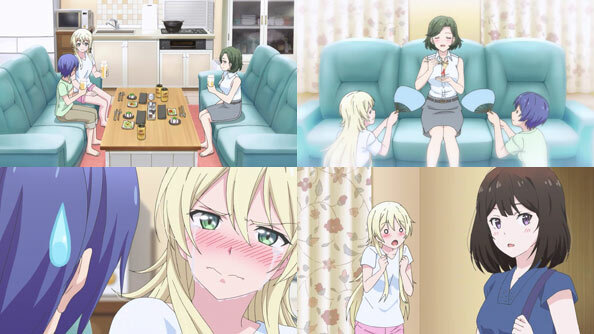 Everyone’s drawn to look at least five years younger than they are (Michiru is supposed to be 20), but it’s still good to have a show about adults who appreciate good beer, good food, and good company, and know how to properly kick back after the grind. If I had to choose between Ramen Daisuki Koizumi-san and this—and I do—I’m choosing this. Kanpai!